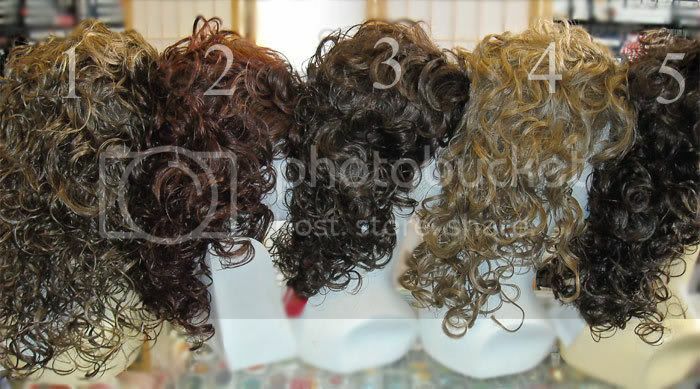 Includes a long wig with layered curls that goes perfectly with any Victorian lady and Gibson Girl costumes / outfits / dresses. This wig can be re-styled. Note that some colors may take some time (approx. 3-7 days) to get them in for shipment. For prompt service, contact us for the availability of your color choice.